The interface strictly observes Google’s UI design guidelines and can be customized for a particular service provider. The operator can configure auto-start or user lock options in their application and manage firmware updates from our server. 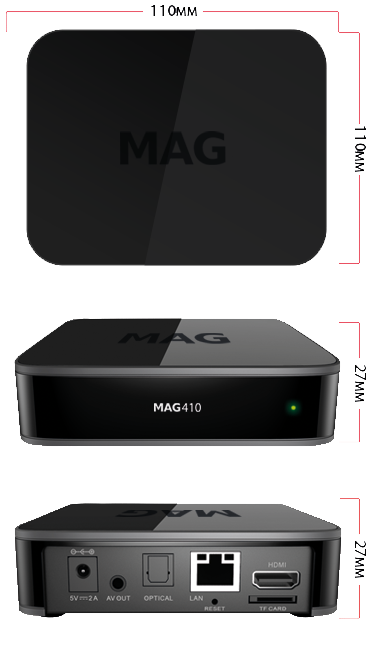 The set-top box comes with the pre-installed Ministra Player for watching TV channels and movies; there is also a suite of proprietary applications: Setup Wizard, MAGic Launcher, MAGic Store, MAGic Files, MAGic Cast (the list will be updated in upcoming revisions). 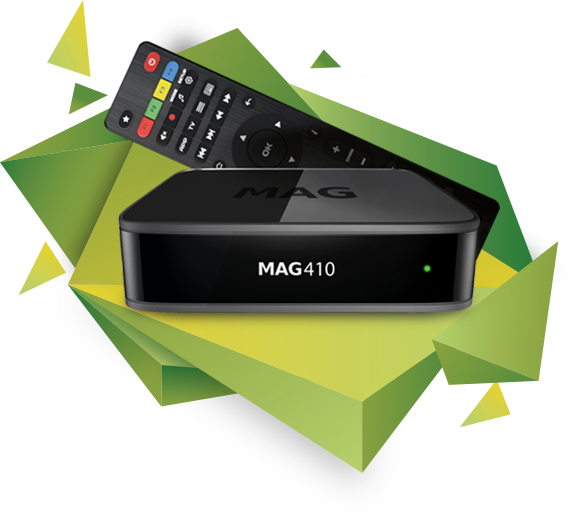 For extra convenience, MAG410 can be controlled with a wireless keyboard and mouse. The console can be connected to both new and old TV models. 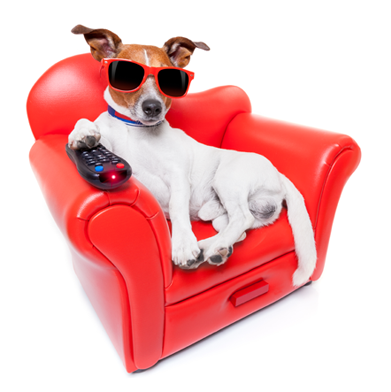 To do this, you will need an HDMI or RCA cable (3.5 mm, 17 mm). Middleware supported Pre-integrated with Ministra Middleware from Infomir. 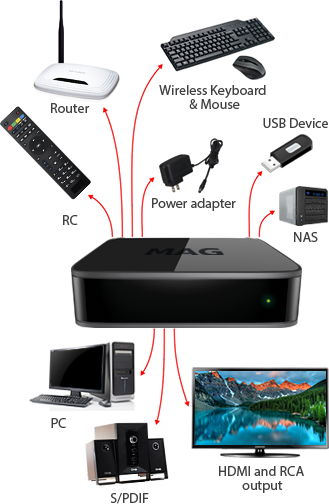 The operator can integrate own applications into the image, customize or replace the image completely.